Greece’s government is rushing to compile a list of economic overhauls to satisfy its creditors and secure desperately needed bailout aid. The cash-strapped country was hoping for a quick deal and an immediate disbursement, but European officials hint that several weeks might be needed before an agreement is reached. But does Greece have that much time? Bills and debt repayments are looming, tax revenues have been weak, and every government ministry is looking under every sofa for cash. Q: So, when will Greece run out of money? A: The truth is: Nobody knows. Even Greece. “The liquidity situation is fluid,” some senior Greek officials say. 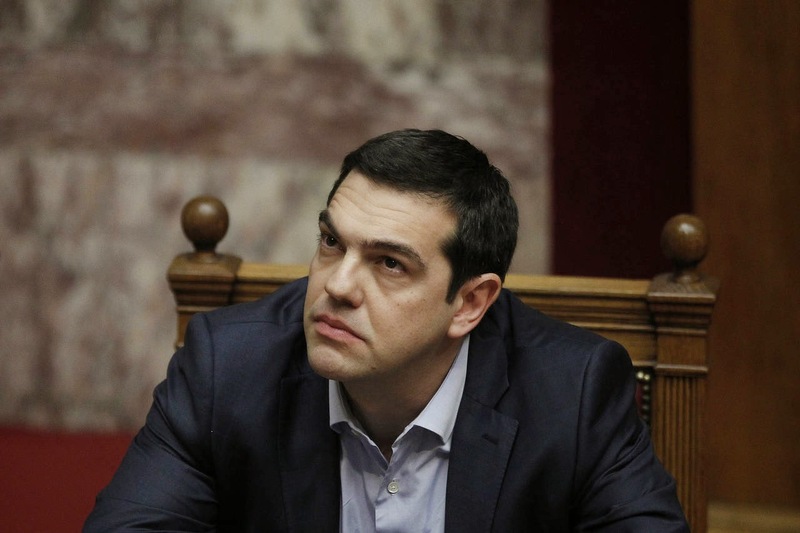 Other Greek policy makers say the piggy bank will be empty by mid-April. In recent weeks the government has tried to meet both its obligations to creditors and domestic payments – above all, pensions and public-sector wages – but it has been slipping deeper into arrears with suppliers of goods and services to the public sector. Meanwhile the government hopes that its latest tax measures will boost revenues, but it’s unclear how effective they will be. When exactly the money runs out depends on how many more domestic payments the government is willing and able to delay.